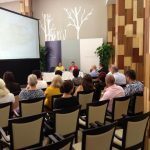 INIA’s Director Dr. Marvin Formosa co-ordinated a Seminar on ‘End of Life’ in collaboration with Parliamentary Secretariat for Persons with Disability and Active Ageing, Malta. 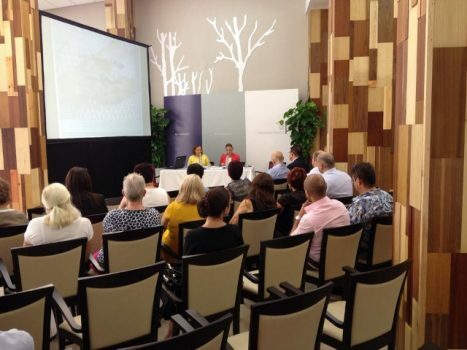 The seminar was held at a private residential home, Casa San Paolo, Qawra on 18th September 2015. 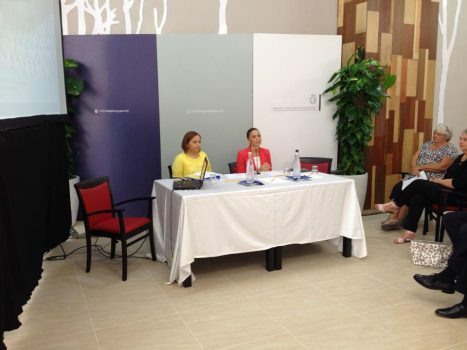 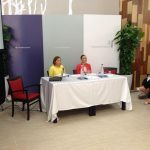 Research and Programme Manager Rosette Farrugia-Bonello was chairperson during the seminar.